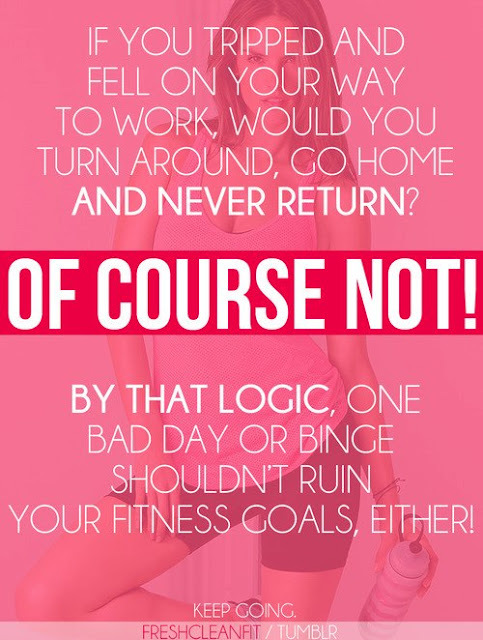 Mindy's fitness Journey: Wake up and do this! Plus 2 Giveaways! is kind of a BIG DEAL! I have planning a big giveaway on my facebook page, Mindy's Fitness Journey for when I get 5,000 likes. In the process of all of this I noticed that I am close to writing my 100th blog! That is big! I just started blogging in July, and I am really excited about that. I would love for you all to share my facebook page, Mindy's Fitness Journey with your friends. I am 300 away from the big giveaway. I am giving away a Polar Heart Rate Monitor. I also have 2 other exciting items, and few that are in the works. Thank you for always supporting me. You all make my life better! I mean that! I appreciate that you all care enough to read my blog, page, twitter, instagram, tumblr and pinterest. I remember when I just had a personal facebook page. Life has definitely gotten busier, but I have gotten so much out of blogging. I have made friends, I have met so many new people and friends in the real world (not just the blogging world) I have had people lift me up when I am down, and you have allowed me to introduce Bryce to you. Thank you for that! It also made me think that I need to get back to reporting in to you all about my workouts and my eating. I am doing a half marathon next month, and I need to run A LOT more than I already am. So I have decided that I am ready to share the good, the bad and the ugly with you. 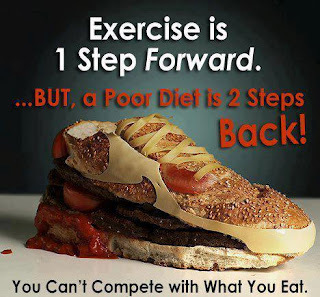 I am excited about the new ideas I have to improve my fitness and my nutrition. I will share as I go. I do share when things are not going well, as you know, but I think I want to share more. I think I want you to see that I am someone on a journey. I am not perfect, and sometimes I have "food accidents!" What I have realized in the last few days is I have some emotional ties to food that I still have not conquered yet. I run to food when someone upsets me. Over the last month, I have caught myself making bad choices, and I know it's a result of people walking out of my life. I am hurt, but I also know that I need to move on and let go of the hurt, or it will consume me, or I will consume it... LOL... that was a joke!!! Anyways, I didn't realize it, but I fell back into an old pattern of turning to food for comfort. I have to break that habit! It is time to WAKE UP and DO THIS! 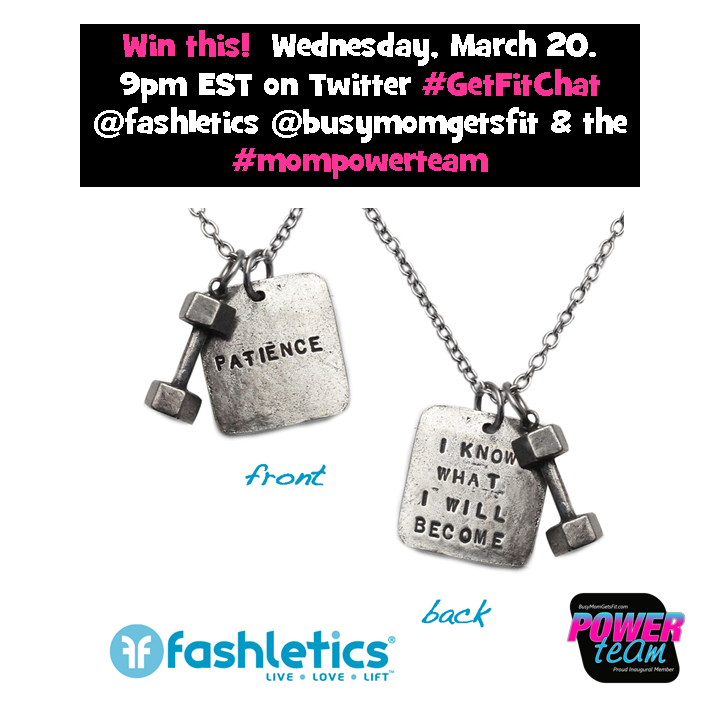 The Mom Power Team will be having a twitter chat on Wed. Night at 9pm. Join us. We are chatting with Fashletics, http://www.fashletics.com/. It will be great! Love your page! Keep kicking it girl! I love the "Tough as Nails" bracelet. Would really mean something for me as well. Nice! That would be perfect for you! I love the Growth Fierce Forward For Life bracelet! I would love to win the Growth Bracelet by Limitless. It is such a beautiful color with an awesome messgage! Thank you! Glad you did. I hope you will return!! Mindy, you ROCK! You are strong and always out there inspiring others. You can do anything you set your mind to. I think I would love the passion bracelet. They are so cool. Awww, Angie, I love you girl! Thanks for that! Good luck! I'm trying to lose 30lbs too! And down 60 but a long journey ahead!Let's do this! Loving the content on your page and your blog! I can't seem to find you on YouTube though =( Keep up the inspiration! I would love the strength bracelet. After losing my mom to a heart attack almost 4 months ago, It has taken strength to keep moving forward. I know she would have wanted me to keep going strong. oh my gosh! I am so sorry!!! Sending you prayers and hugs!!! Good luck! Thank you Jenn! That means a lot! I love that fashletics jewelry! So cool! It was a great chat last night! What's happening to you is kind of a big deal. ;) You are so super fabulous and that shows with everything you do. You're going to go great places!! I'm getting fit for fitbloggin too! Can't wait to see you there with our new fit bodies! We can do it! You are bookmarked now so please keep the quality posts streaming in!